Nothing can be more exciting than experiencing the prophetic rebirth of the State of Israel. Through it, we see the Bible come alive, not only through her history, but also through the fulfillment of prophecy in her miraculous rebirth and foretold future glory. 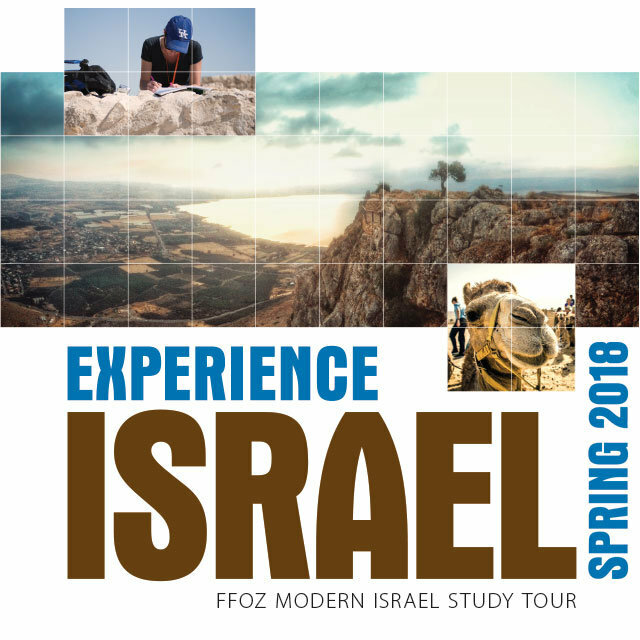 This First Fruits of Zion tour has a special focus on the modern state. To register for this tour, visit ffoz.org/events for full information.